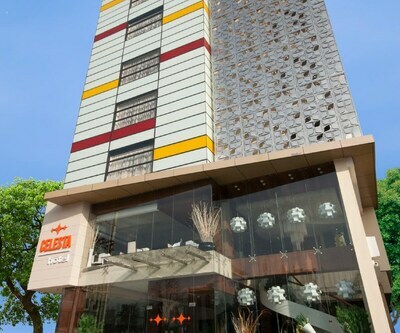 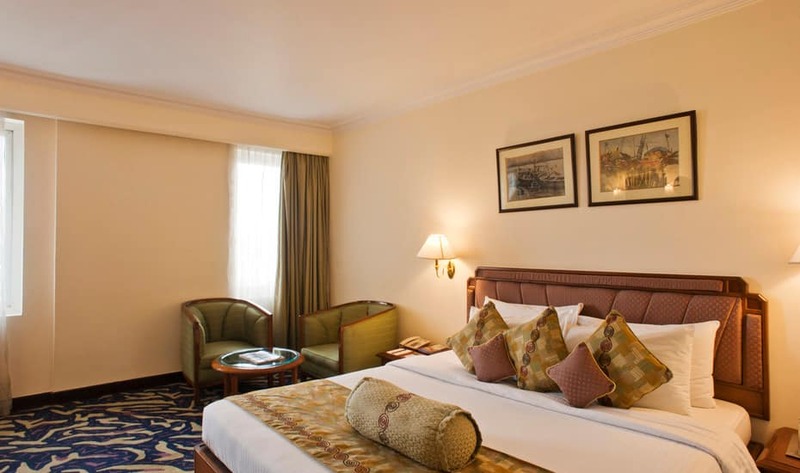 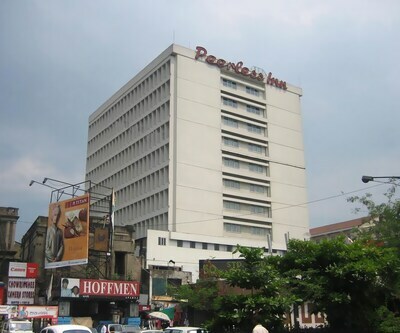 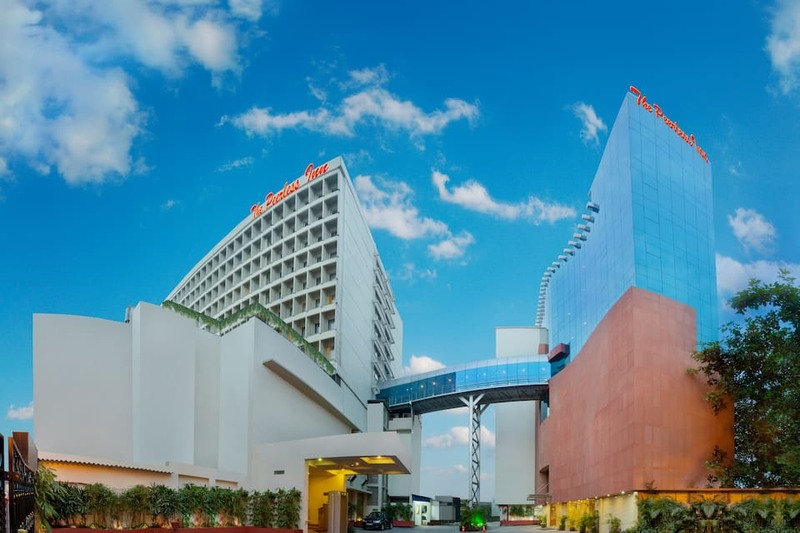 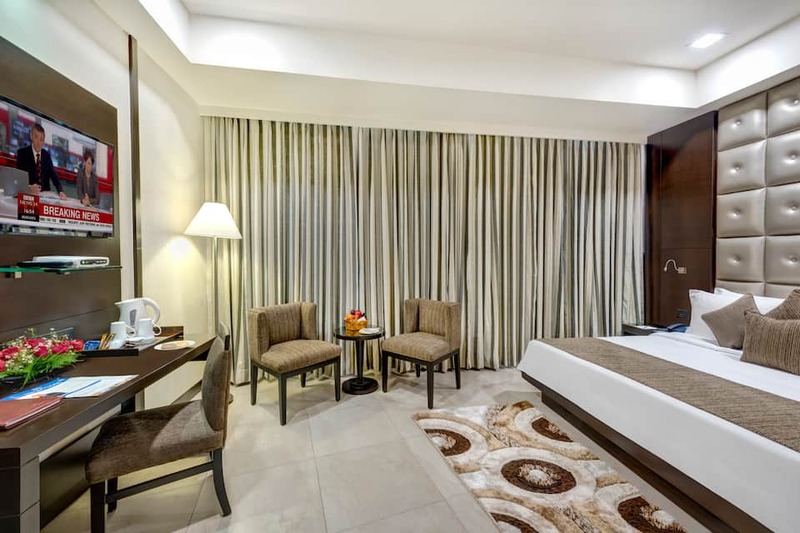 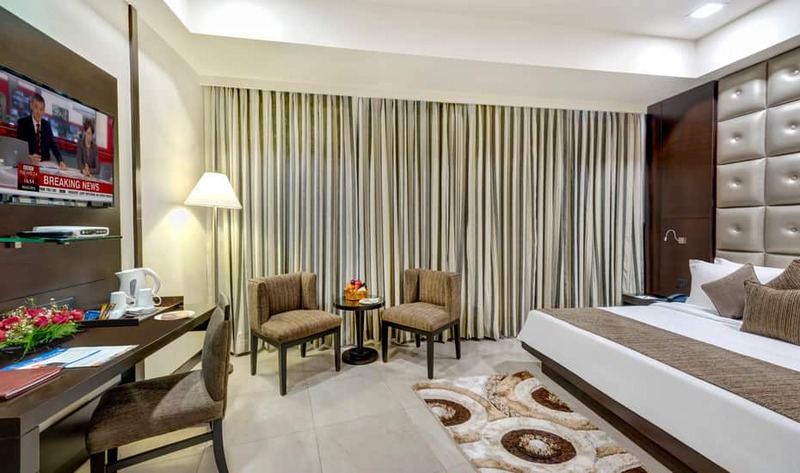 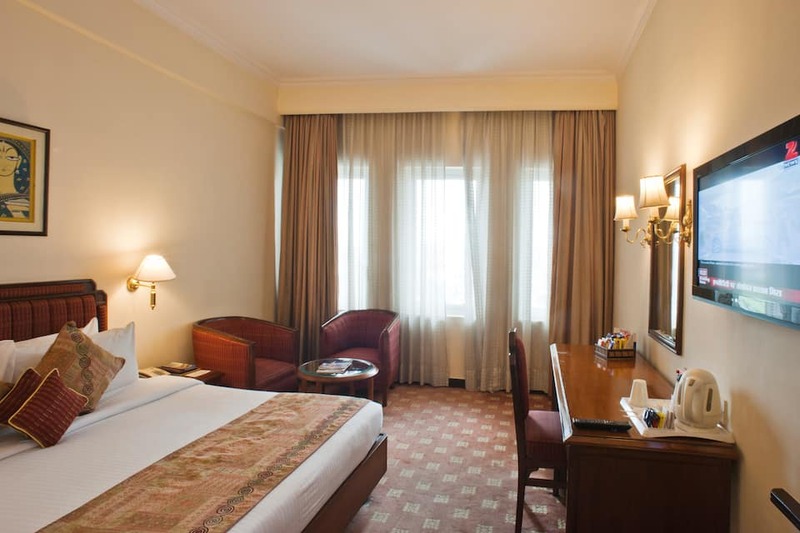 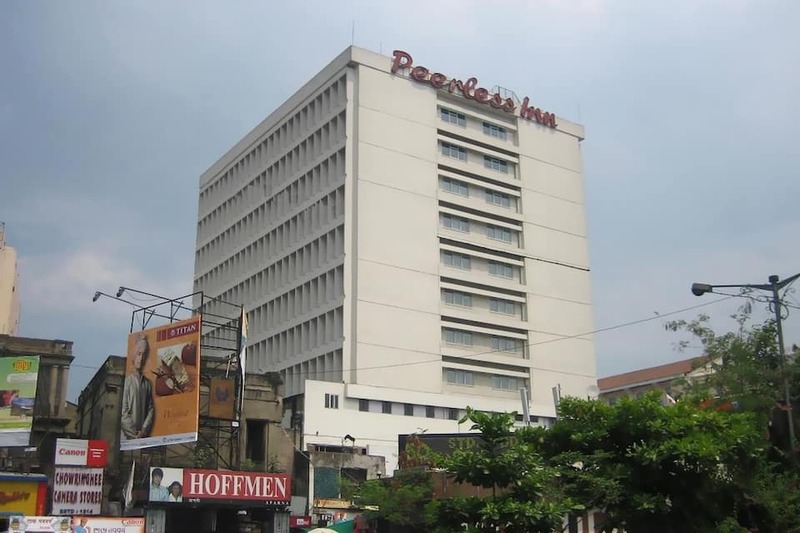 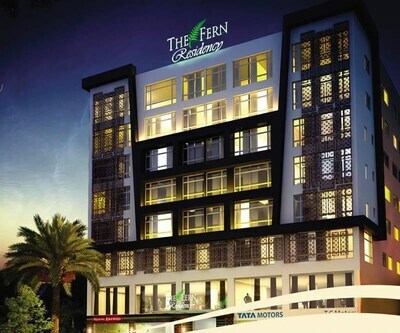 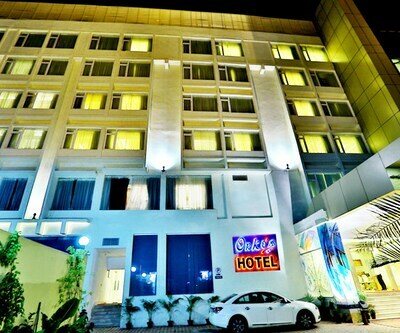 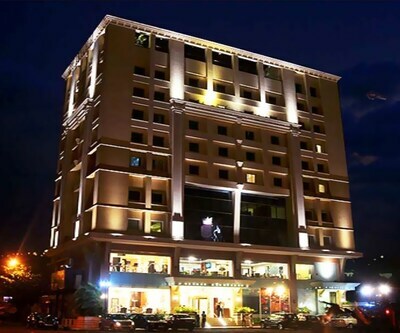 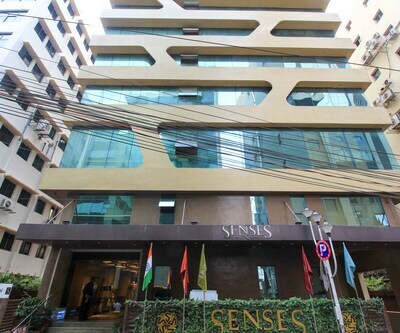 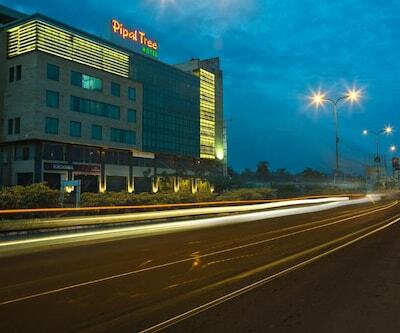 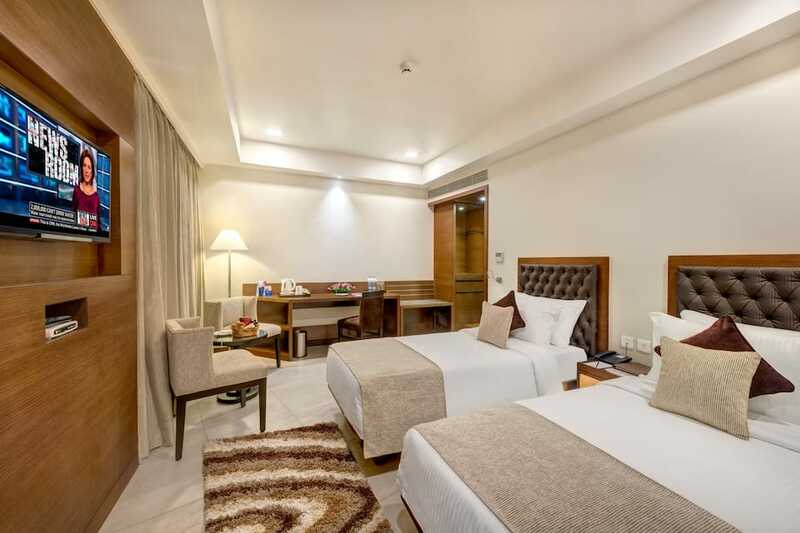 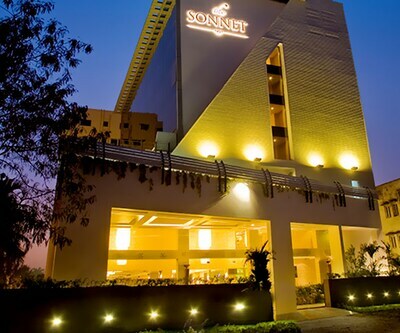 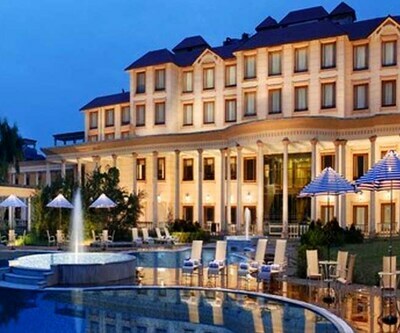 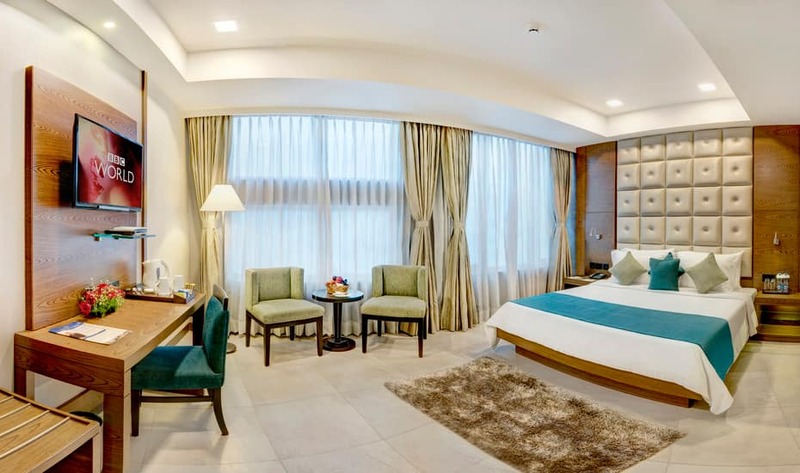 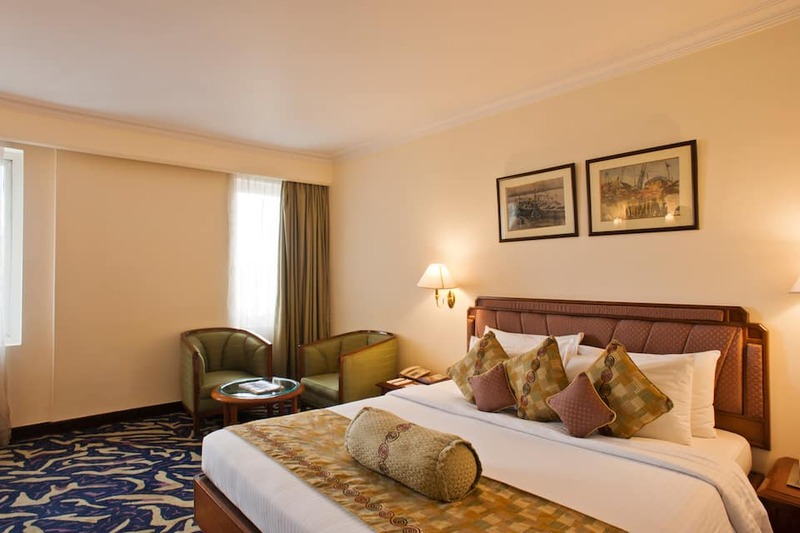 The Peerless Inn is a 4-star hotel centrally located in Kolkata. 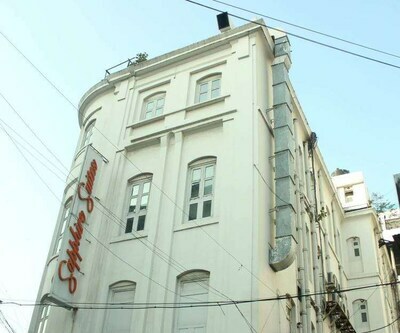 This site is 1 km from historic Dalhousie building. 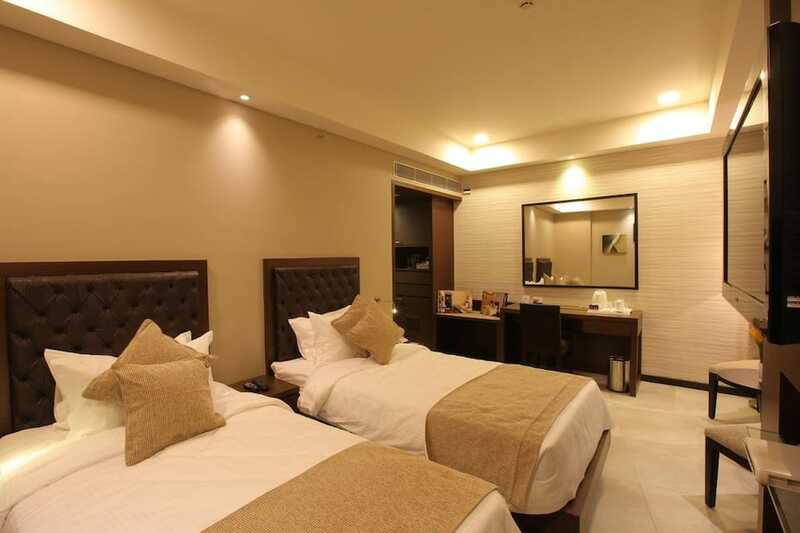 It offers 24-hour room service to its guests. 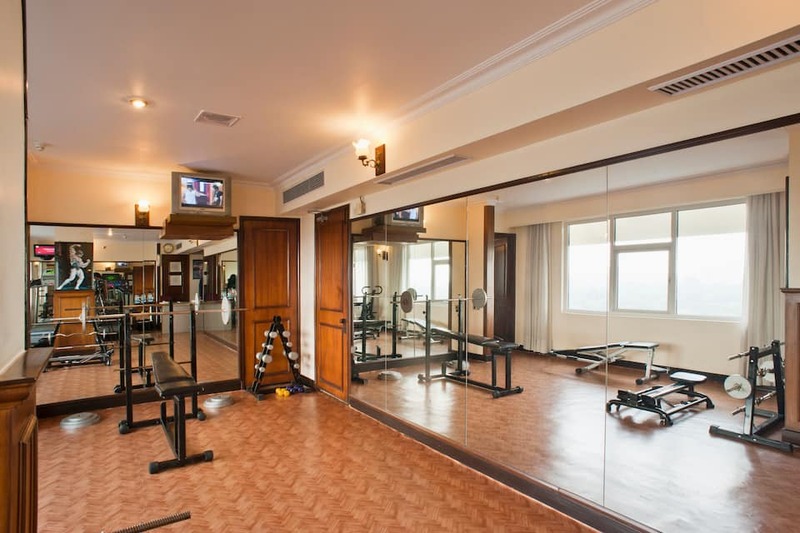 This hotel features a well-equipped fitness centre. 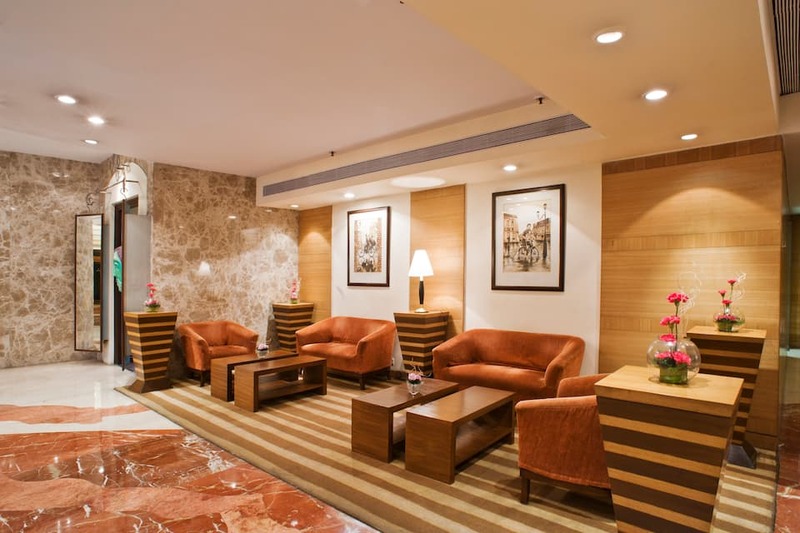 It consists of conference space and meeting rooms. 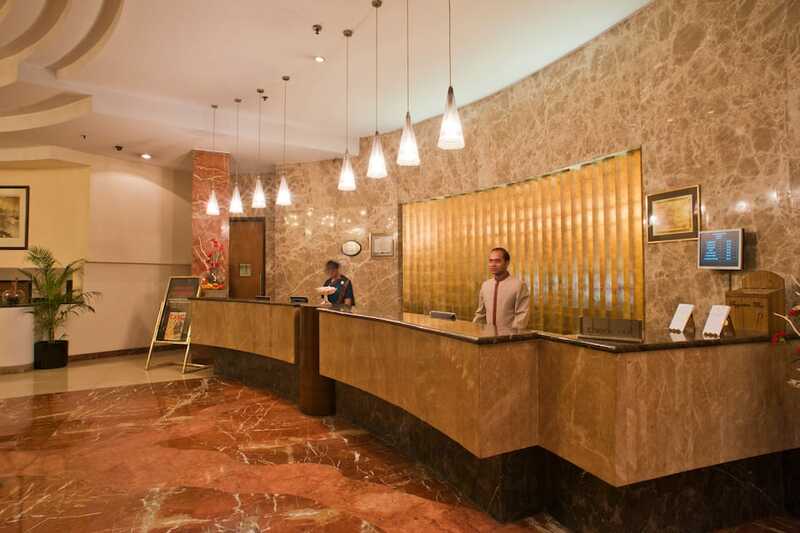 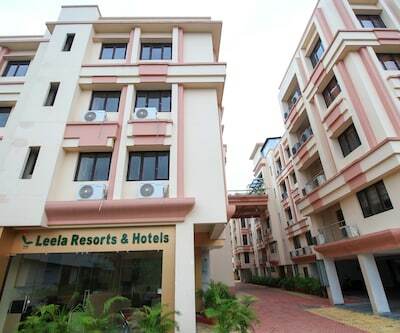 It facilitates guests with travel assistance, help desk, housekeeping and concierge service. 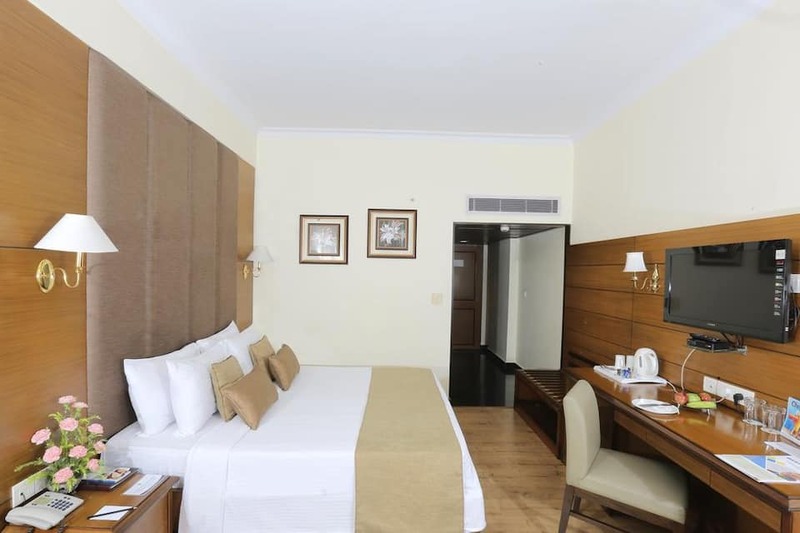 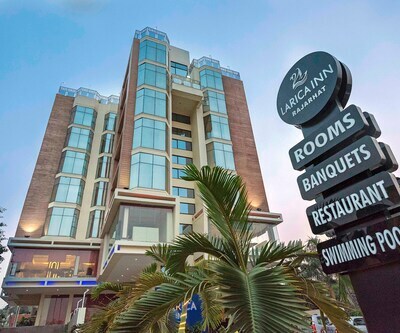 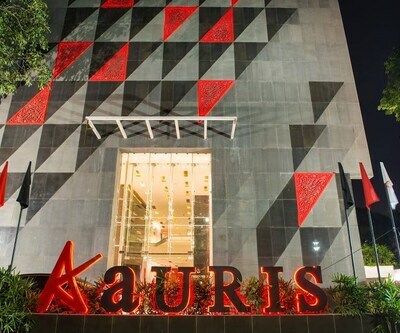 There's also, 24x7 front desk, 24-hour room service and free bottled water. 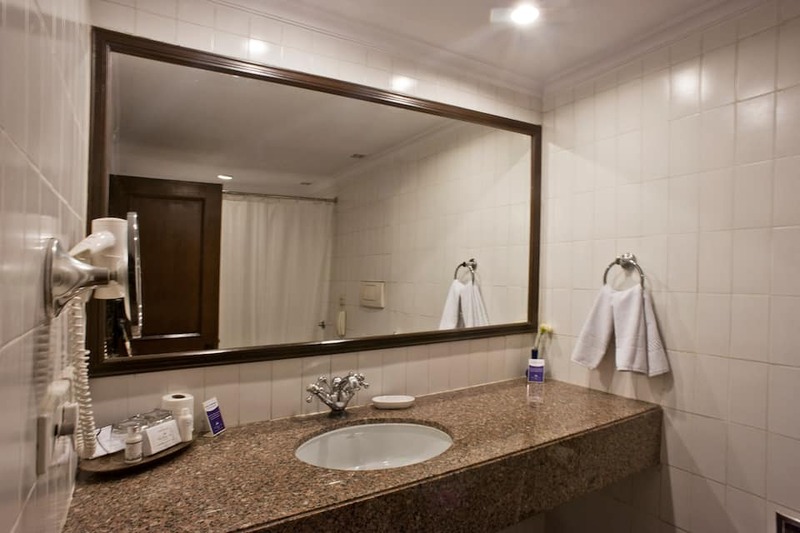 Dry cleaning/laundry service along with free parking and wedding services are also provided. 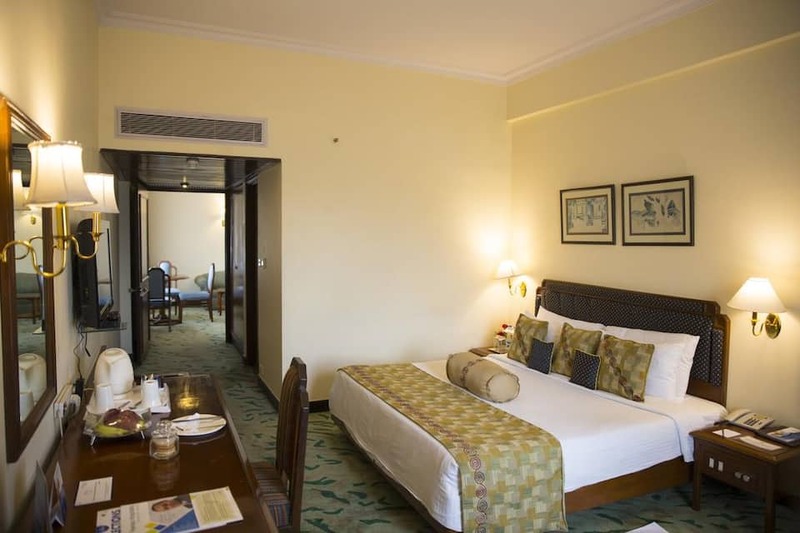 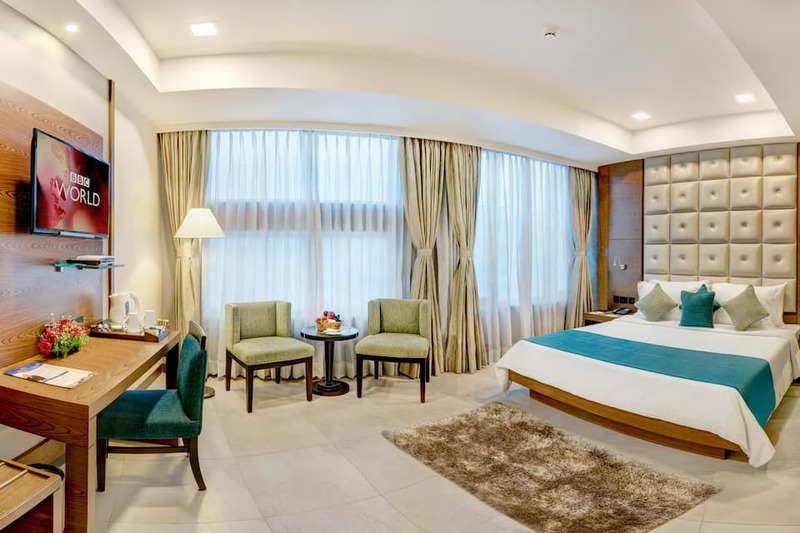 The Inn offers 168 air-conditioned rooms which are categorised as Premium Rooms, Executive Rooms, Chowringhee Suite and Heritage Suite. 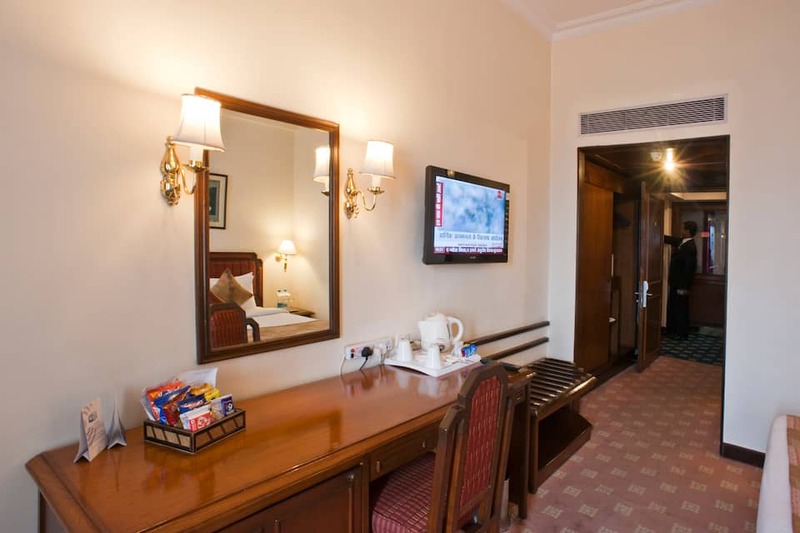 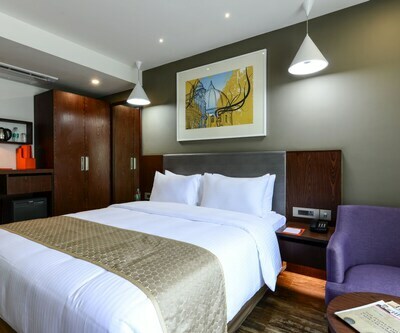 The rooms have flat-screen cable TV, air-conditioning, coffee/tea makers and free newspapers. 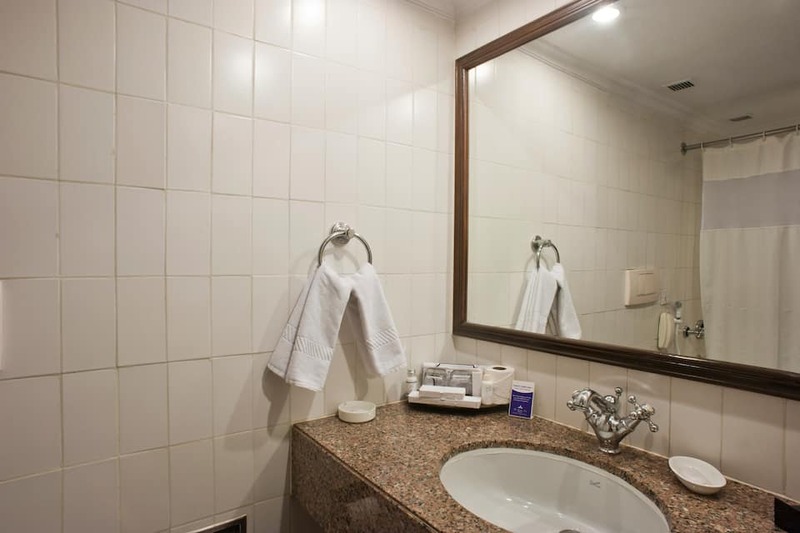 Other services include separate sitting area, in-room safe, mini-bar and 24-hour room service. 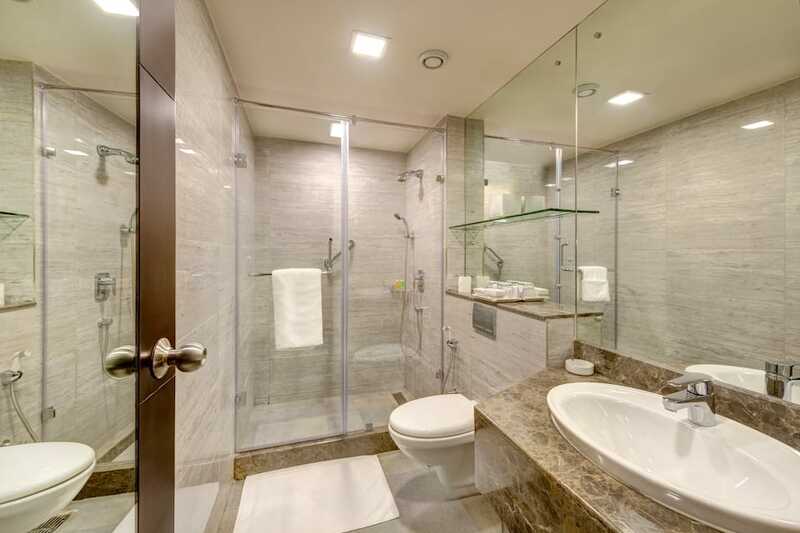 The bathrooms have free toiletries, bathrobes and slippers. 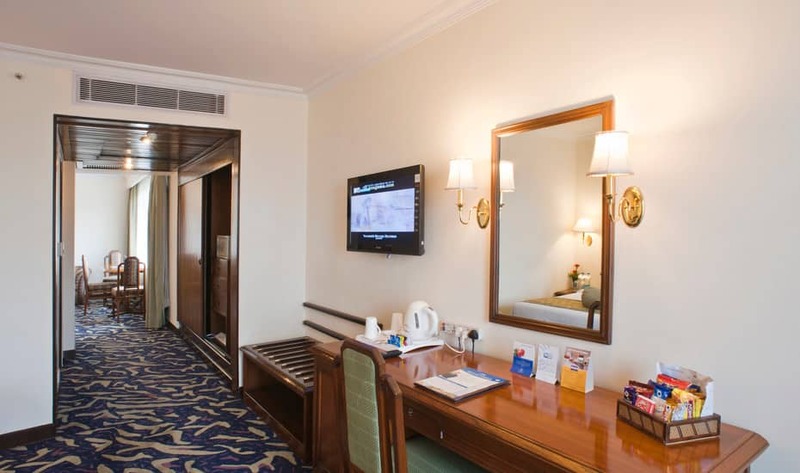 Guests can ask for in-room massage, iron/ironing board and rollaway/extra beds. 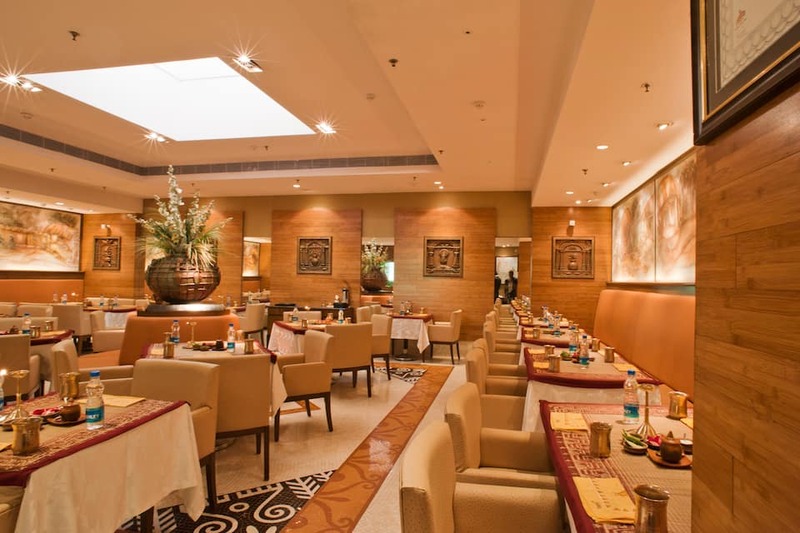 Restaurant Aaheli serves guests with authentic local Bengali delicacies, while 24-hour restaurant Oceanic serves international dishes. 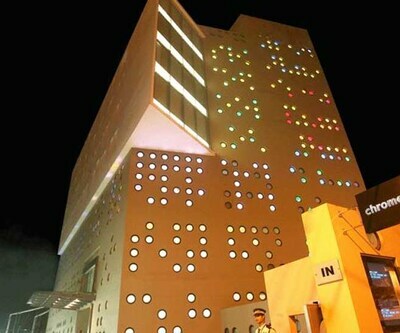 It has a lounge called Ego and a Tea Lounge. 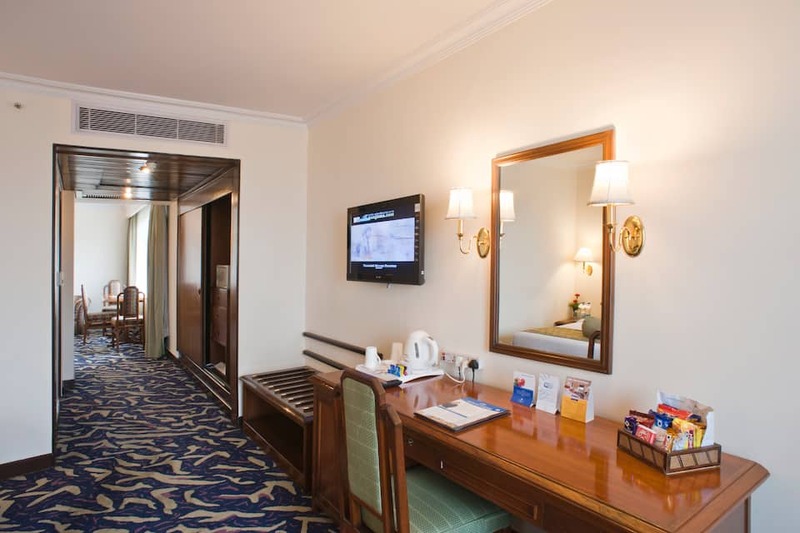 The Kolkata railway station is 8 km away while Subhash Chandra Bose International Airport is 24 km from the hotel.Visitors can visit nearby places like New Market (300 metres), Shahid Minar (400 metres), Indian Museum (600 metres), Raj Bhavan (800 metres), Eden Gardens (1 km) and Ranji Stadium (1 km).For Business travellers, the hotel is in the heart of Kolkata city and in close proximity to commercial areas of Part Street (2 km) and business hub Esplanade (350 metres).